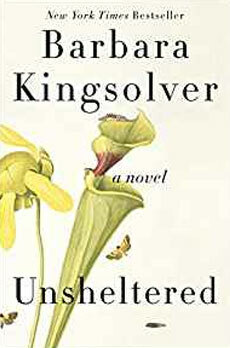 April Lidinsky, professor of Women's and Gender Studies at IU South Bend joins Gail Martin to dive into “Unsheltered” by Barbara Kingsolver: Two families, 100 years apart, live during precarious times in Vineland, New Jersey. Have the foundations of their lives prepared them for the future? 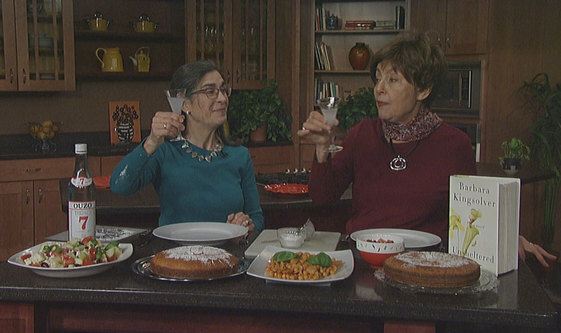 Tune in for the meal and discussion for this utopian setting on this week's Dinner and a Book. Unsheltered By Tara Westover	Find this book on Amazon.